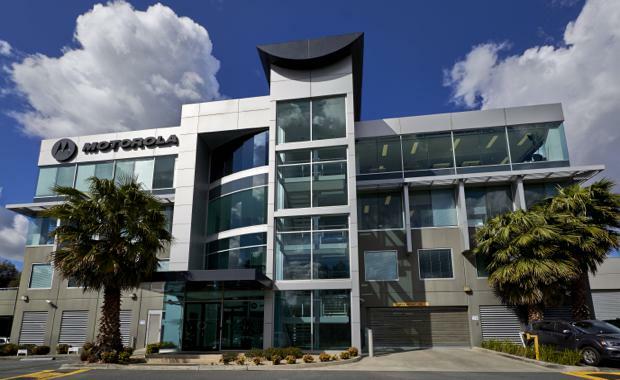 A securely tenanted office building at Tally Ho Business Park in Melbourne’s east has sold for $19.55 million, reflecting a yield of 6.97 per cent based on the passing income. A private investor is the new owner of 10 Wesley Court, Burwood East, following an expressions-of-interest campaign managed by Fitzroys’ Paul Burns and Michael Ryan, in conjunction with Colliers International’s Peter Bremner and Rob Joyes. Underpinning the passive investment value of the property is a significant 8,444 square metre parcel of land with a Commercial 1 zoning. Mr Burns said the commercial asset attracted extensive purchaser interest and multiple competitive bids. “Investors were attracted to the quality of the building and tenants,” he said. “Bidders were a mix of local and offshore investors, however a higher than normal percentage of the bidders were Chinese. Mr Bremner said the outer eastern office leasing market was beginning to show signs of recovery. “Reducing supply of office accommodation in the inner east and CBD fringe, together with a steady improvement in user demand, has resulted in signs of improvement in rental levels and promise of even greater growth over time,” he said. Mr Burns said developers tended to see more value in medium-density residential projects than low-rise office buildings so office buildings were being withdrawn from the market. “Strong buyer interest exists for office buildings which can be seen as potential ‘landbank’ opportunities and buyers are positioning themselves for the continuation of this phenomenon in the future,” he said. Peter Bremner said investors had been “screaming out all year” for quality stock to come to the market in the $10 million to $30 million range.